Due diligence and risk mitigation are common terms used in the security industry. What do they really mean? 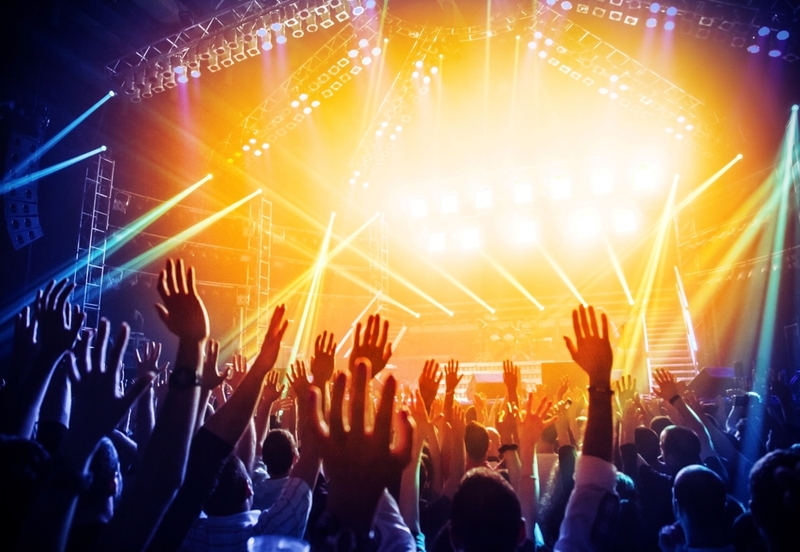 In simpler terms they refer to taking all necessary steps, given your budget and resources, to reduce the odds of harm coming to patrons or staff, while reducing the liability to the promoter. The more finances and resources you can invest into the public safety plan, the less risk of harm and liability you will have. Risk is always going to be there. The key is finding the balance between a positive customer experience while still maintaining order and safety. One example is searches at the gates, which is somewhat of a paradox. The more in-depth searches, the less prohibited items enter, the safer the festival. However, the customer experience is impacted in a negative way with slow moving lines, agitated patrons, possible heat exhaustion issues, and dehydration. All of this can create poor morale among patrons, which can create more problems in the line-ups, which can lead to a strain on your resources. One must also consider the potential lost revenue from having people standing in line and not purchasing souvenirs or food and beverages. The vendors usually pay well to set up on the festival site. Revenue is an important factor too. That is where your public safety budget comes from. This is just an example of a few important variables to consider and balance to ensure a safe, efficient, and yet profitable festival. Let’s be real about this: if it doesn’t make money, the promoters won’t do it again. This is part three of a four-part web series on festival security. The next entry will focus on logisitics.